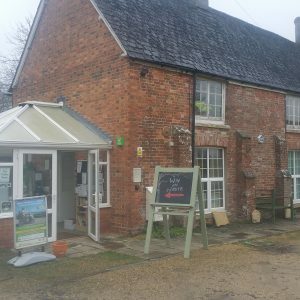 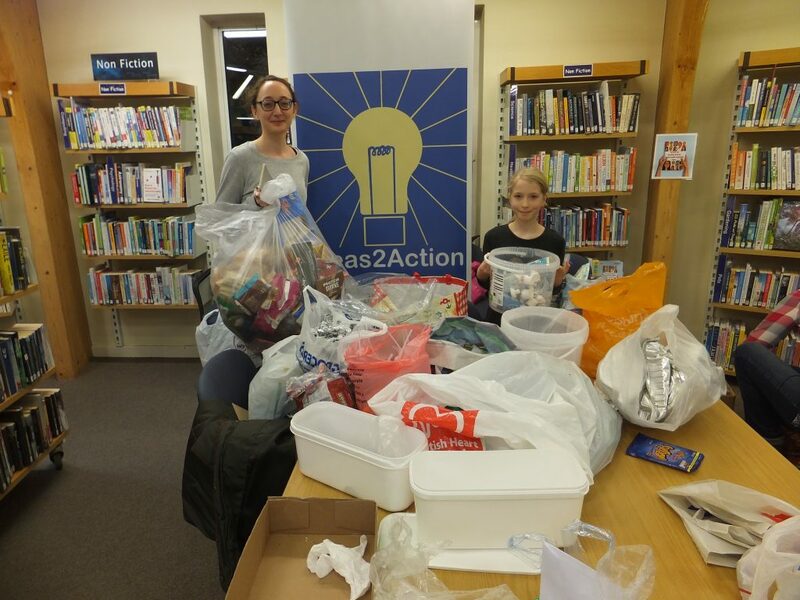 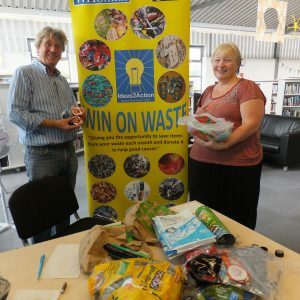 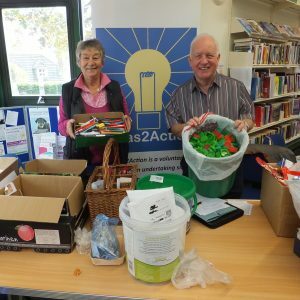 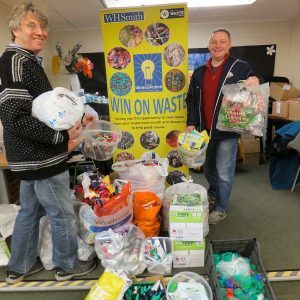 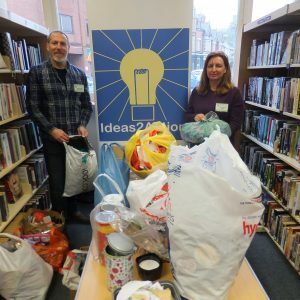 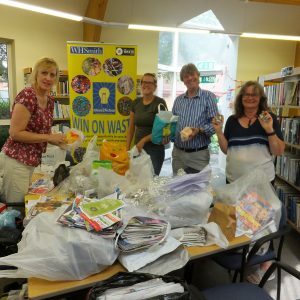 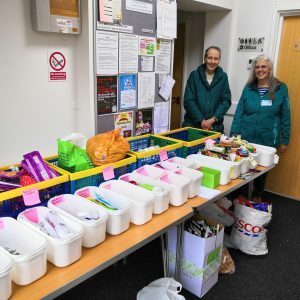 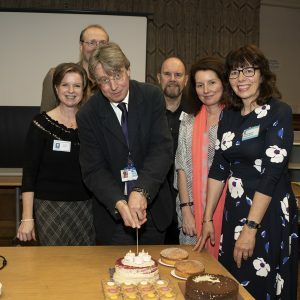 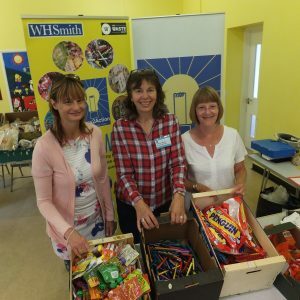 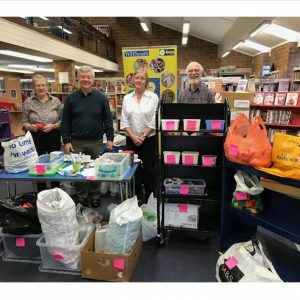 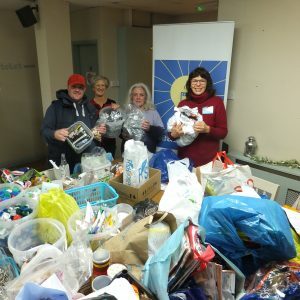 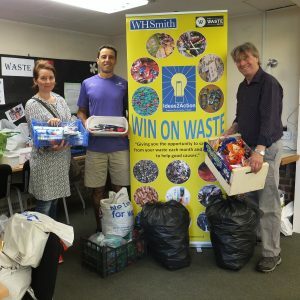 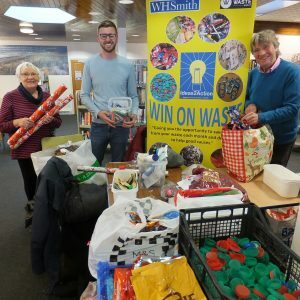 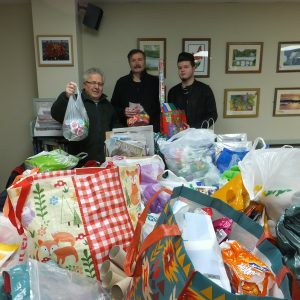 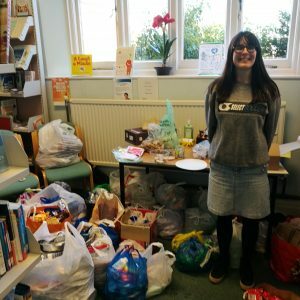 We had donations from 83 households including staff from Stour Valley and Poole Partnership at Creekmoor Win on Waste on Saturday 8 December at Creekmoor Library. 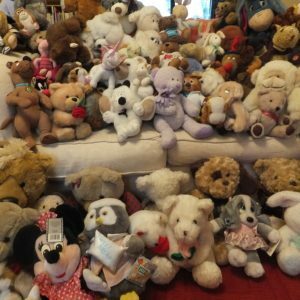 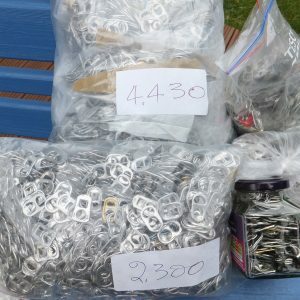 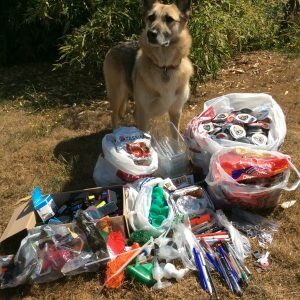 A total of 10 good causes are being helped with the items. 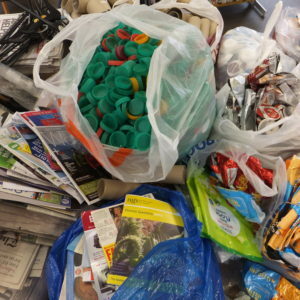 The table has some of the bags but there are plenty more on the floor! 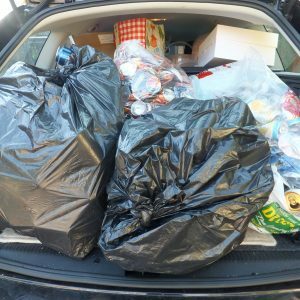 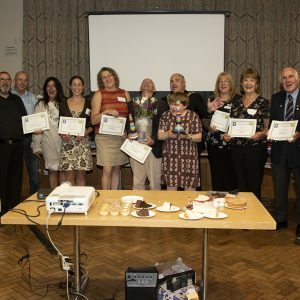 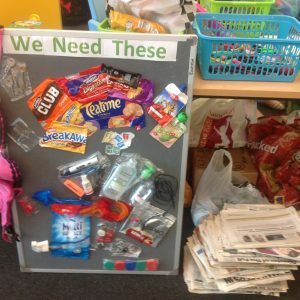 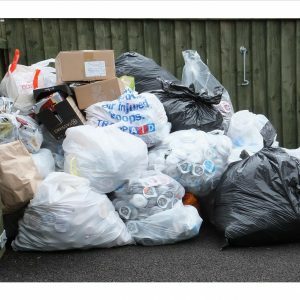 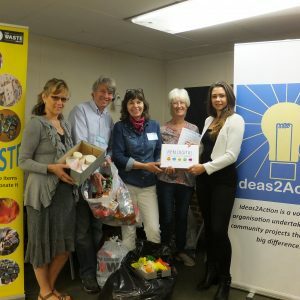 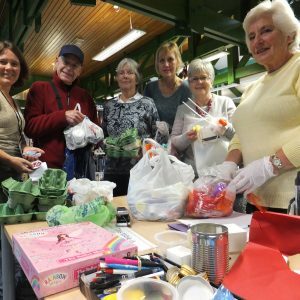 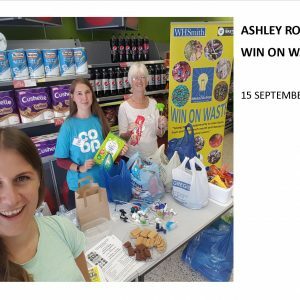 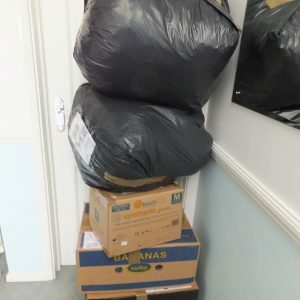 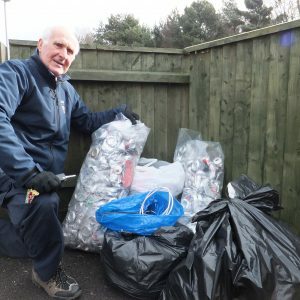 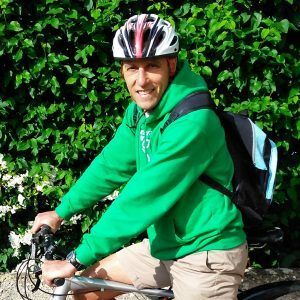 This entry was posted in Latest News, Win on Waste - Creekmoor on December 11, 2018 by Monique Munroe.